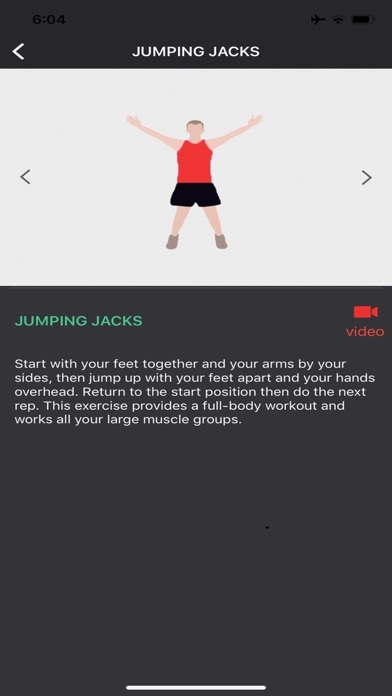 We are introducing an absolutely new application that has been developed especially for you by our group of professionals - Fitness! 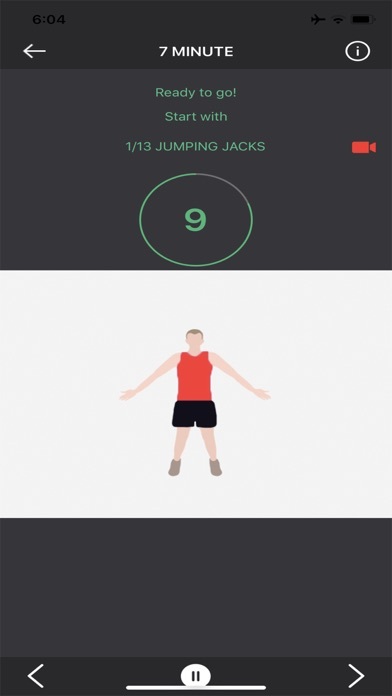 FitnessAim will help you achieve great results within a short period of time. Shape your body the way you want it to be. 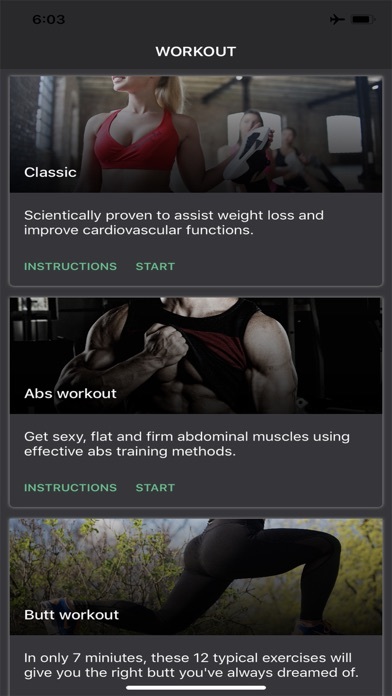 Application includes a series of workouts with a detailed description of each to help you ensure you will get the best possible results. 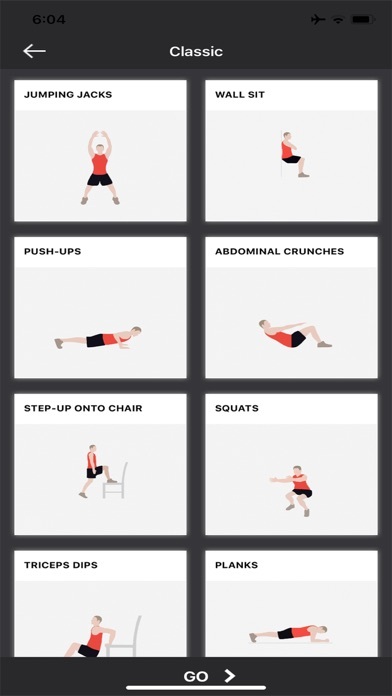 Work out with Fitness! It is time to start a new lifestyle, to look better and more attractive than before, and most importantly, to get healthier! * Take control of your health and fitness and sweat with us every day! * * Free, quick and effective. What are you waiting for?